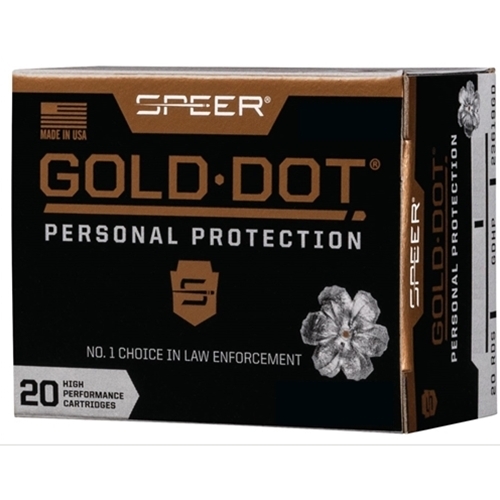 Looking for Speer Gold Dot .327 100 grain. Any ideas? Thanks. Selway Armory and Able both show them in stock. Shows in stock at Midsouth Shooters Supply as well. There seems to be a lot available at a price.